Custom-built Pinto modified. Very nicely done and UNIQUE! 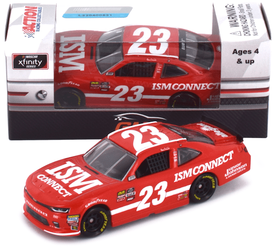 This is the only way the #26 is available. 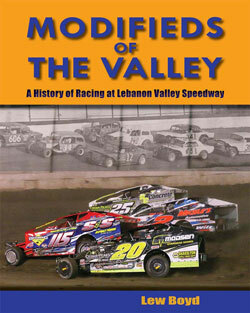 It was never produced commercially. 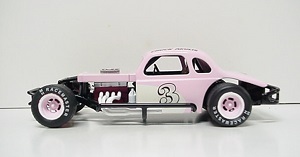 Custom built modified coupe. 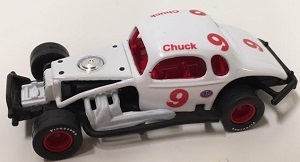 Very nice and UNIQUE! 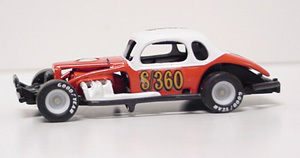 This is the only way the #S360 is available in this scale. 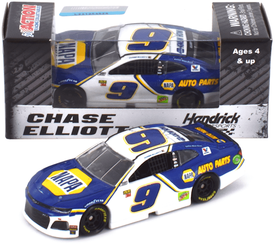 Chase Elliott #9 1/64th 2019 Lionel NAPA Camaro . Hendrick Motorsports. 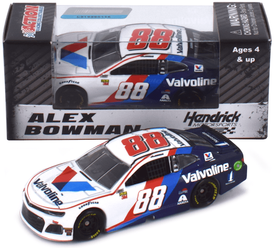 Alex Bowman #88 1/64th 2019 Lionel Valvoline Camaro. 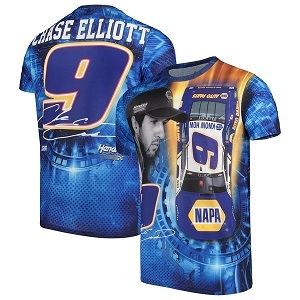 Hendrick Motorsports. 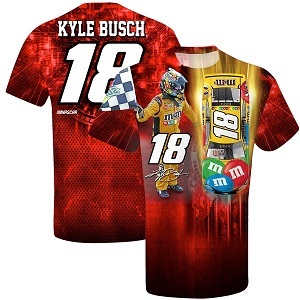 Kyle Busch #18 2019 M and Ms sublimated red total print t-shirt. 100% polyester. 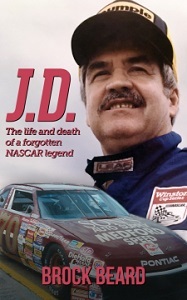 JGR Racing. 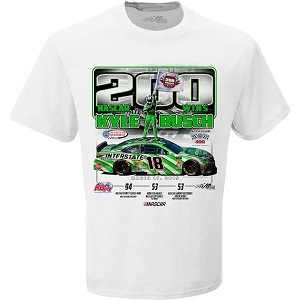 Kyle Busch #18 2019 Interstate Batteries 200th Win white t-shirt. 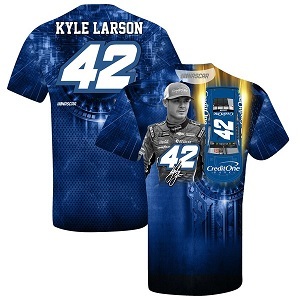 100% cotton;one-sided design. 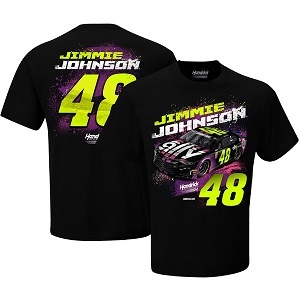 JGR Racing. 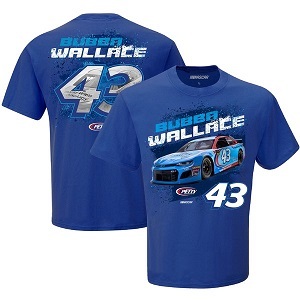 Bubba Wallace #43 2019 STP blue t-shirt 100% cotton; two-sided design. 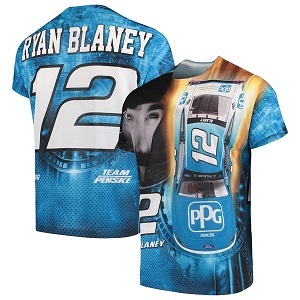 Richard Petty Motorsports.